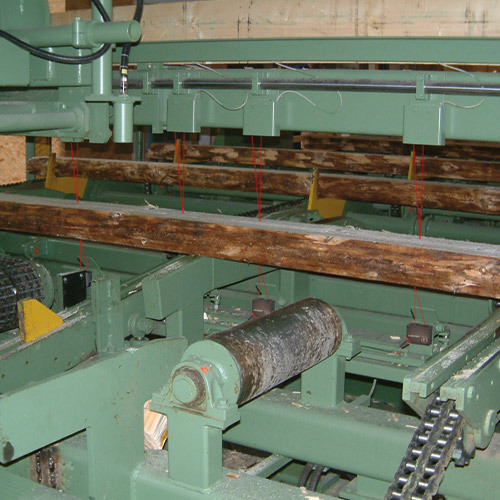 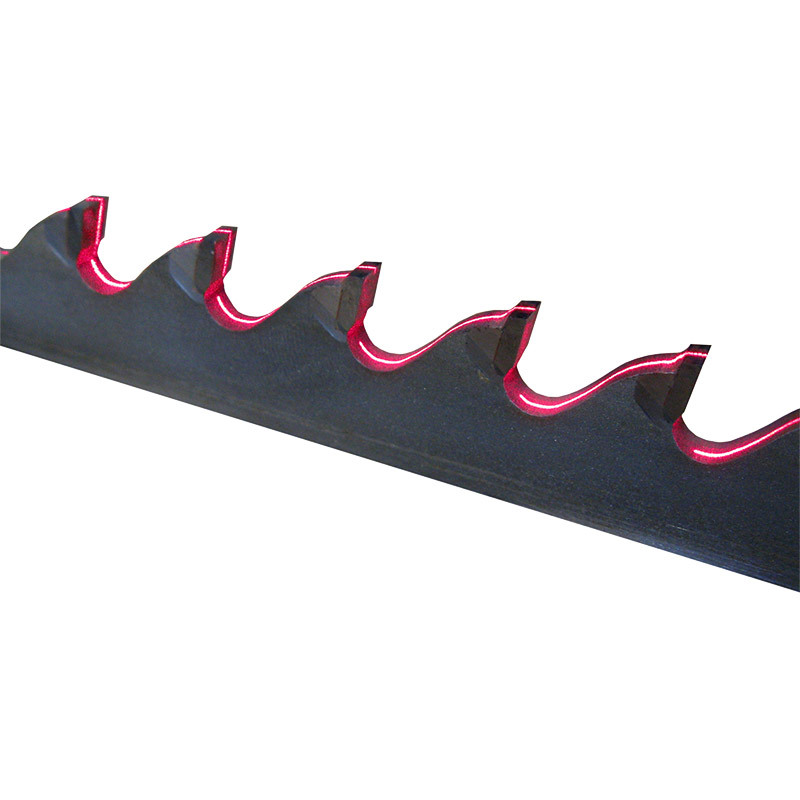 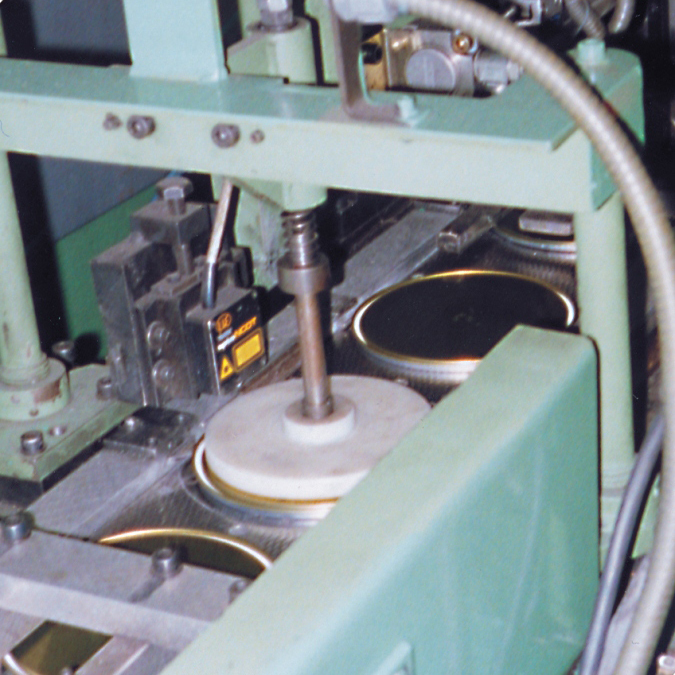 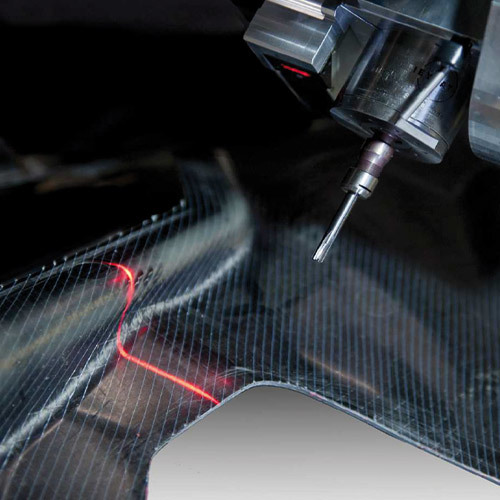 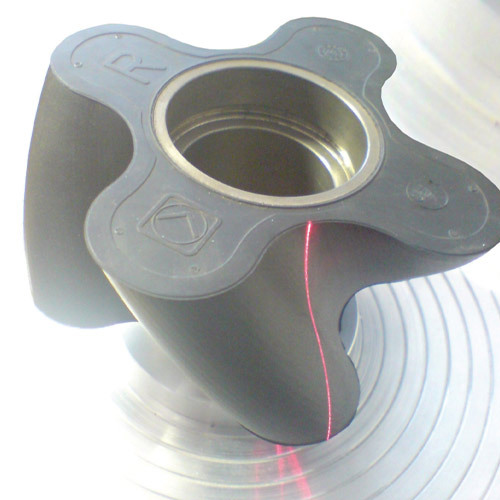 The surface or the surface profile is frequently a decisive factor in quality inspection. 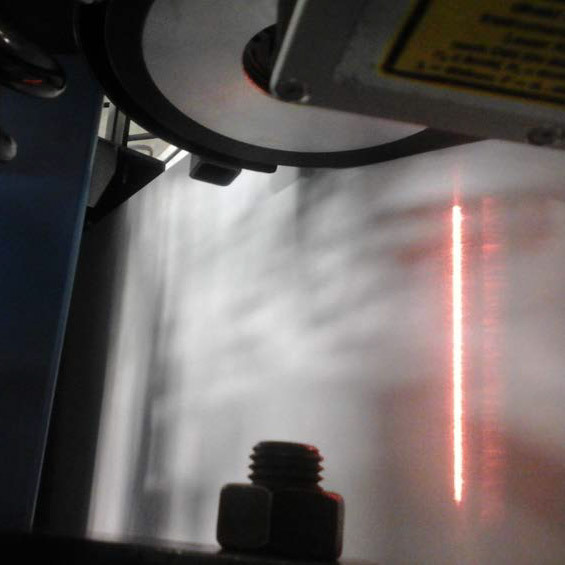 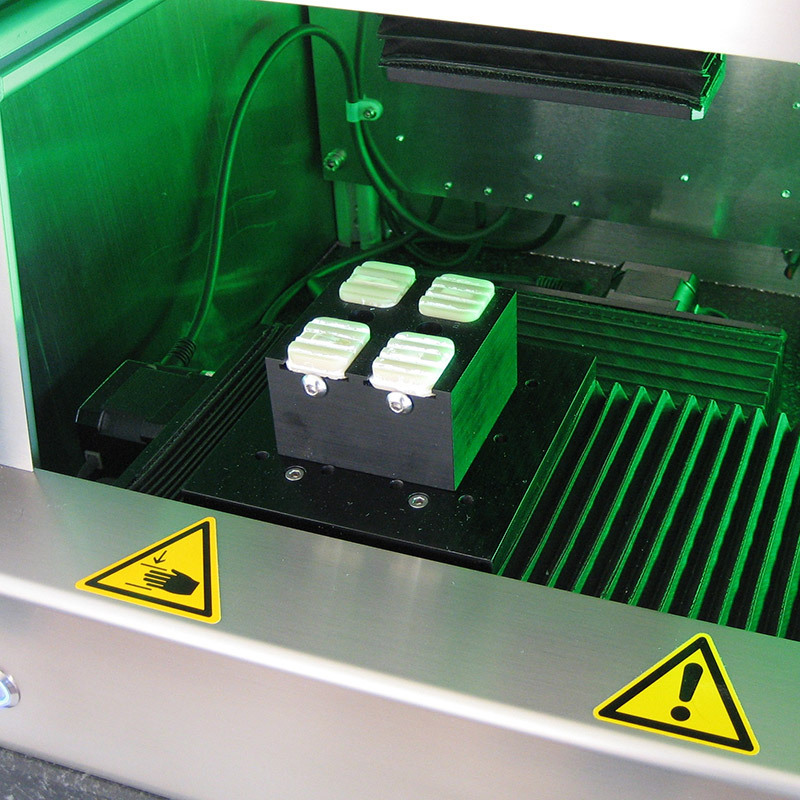 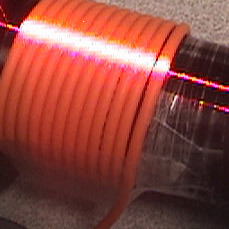 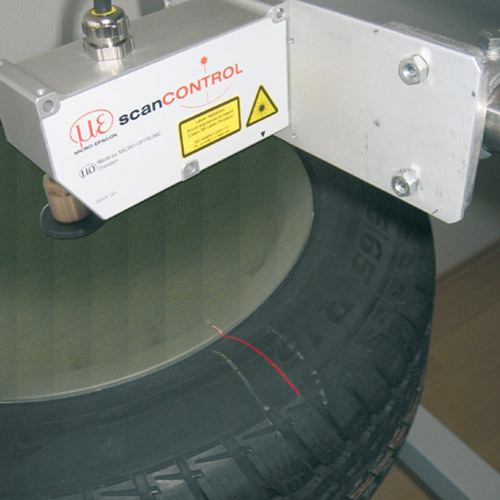 Laser scanners from Micro-Epsilon are frequently used for this. 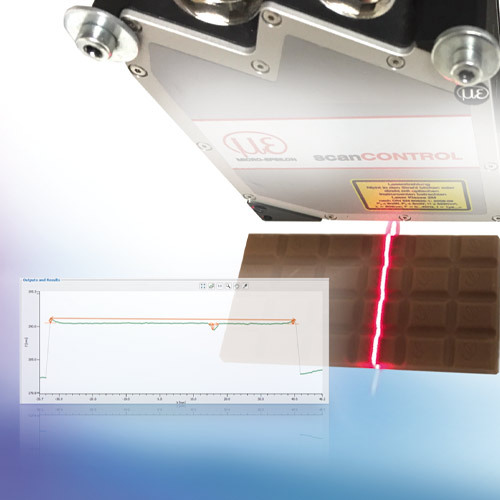 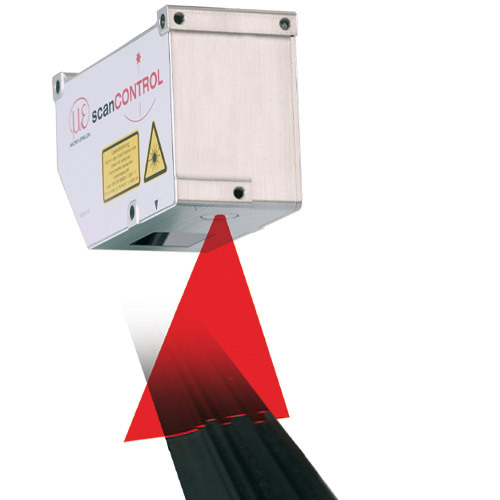 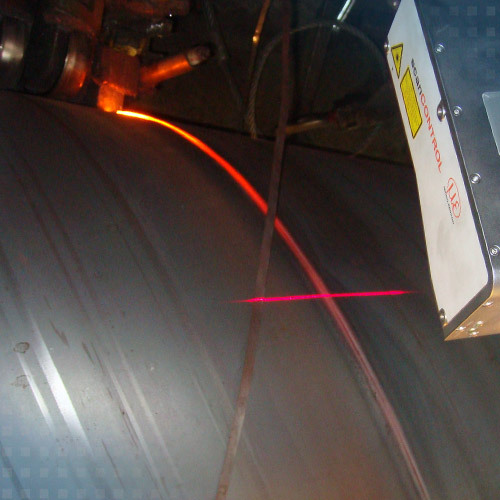 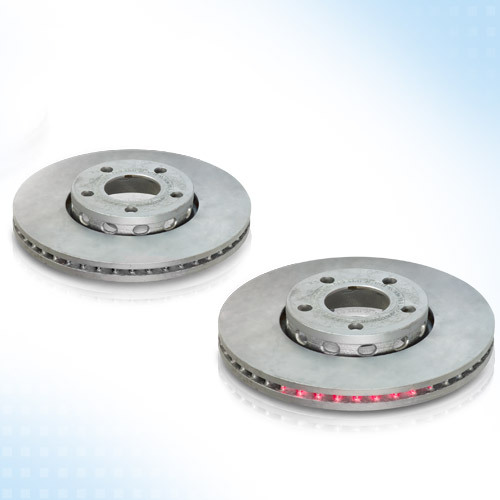 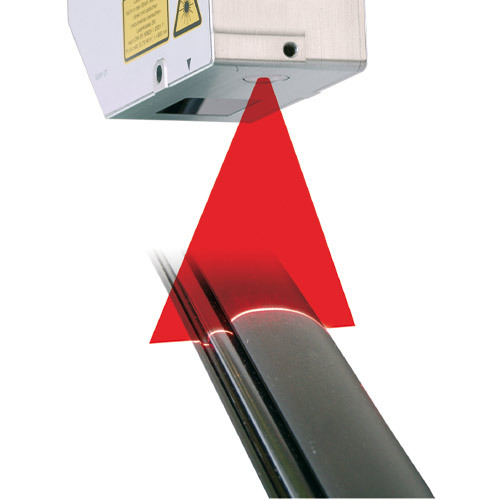 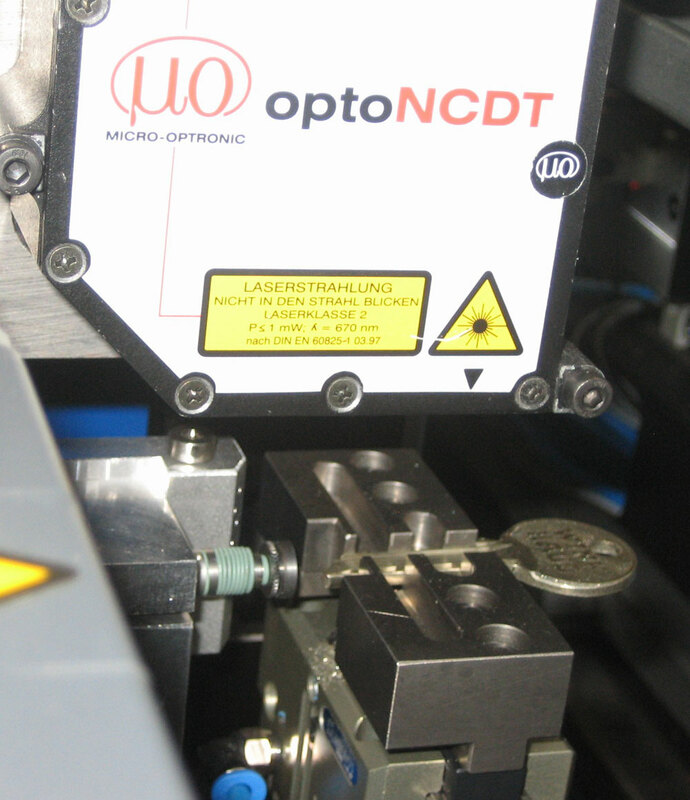 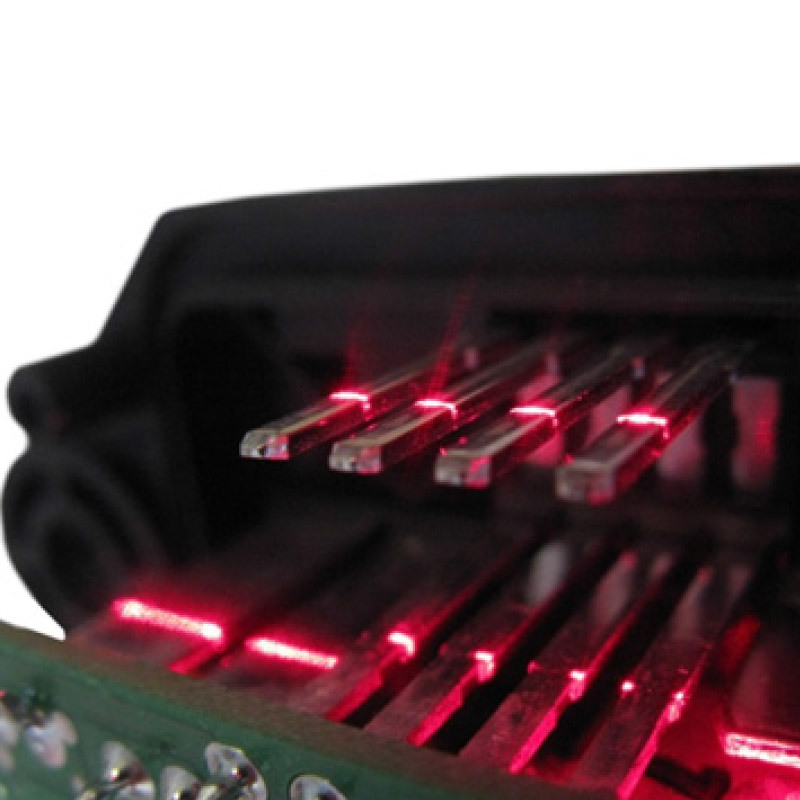 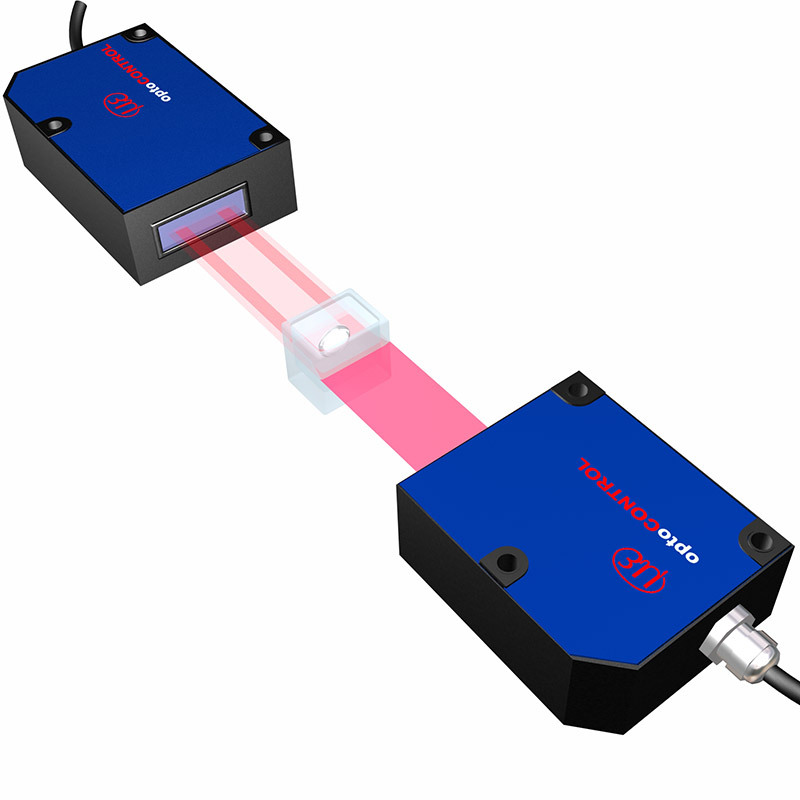 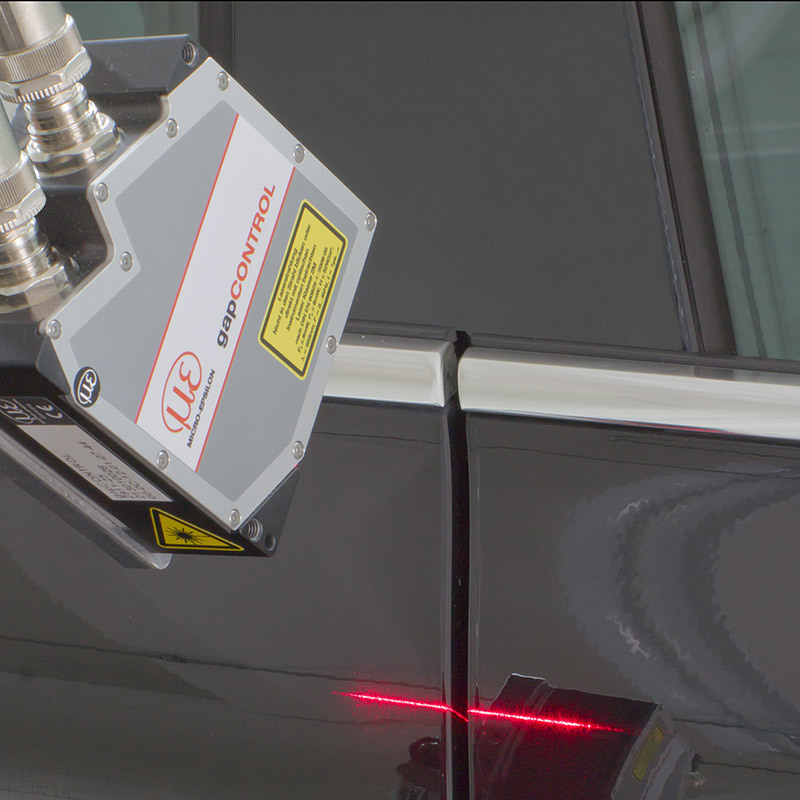 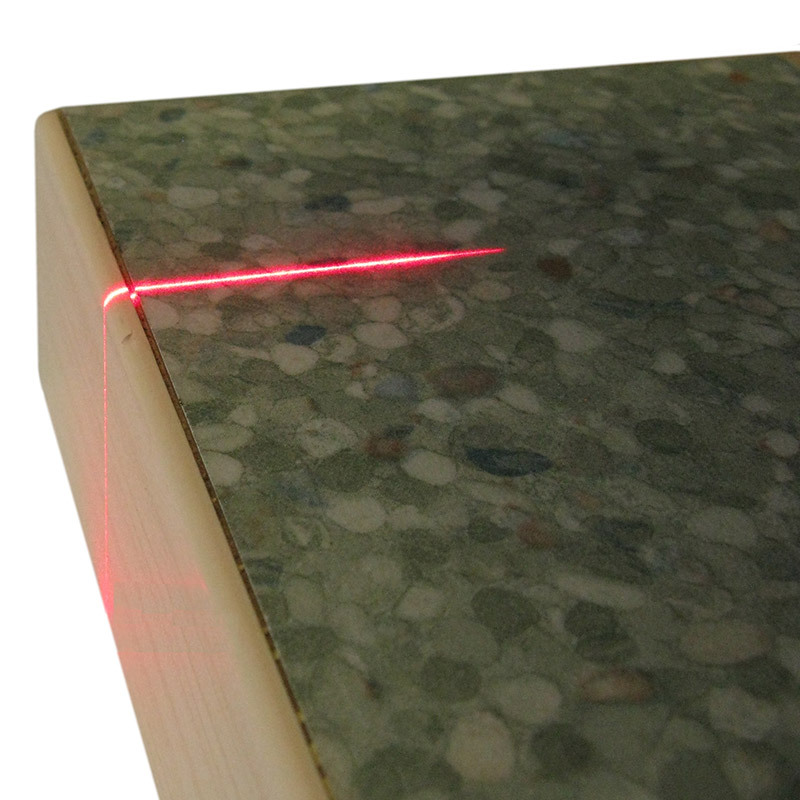 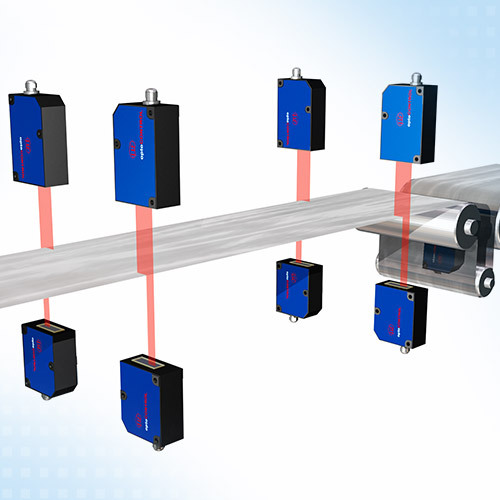 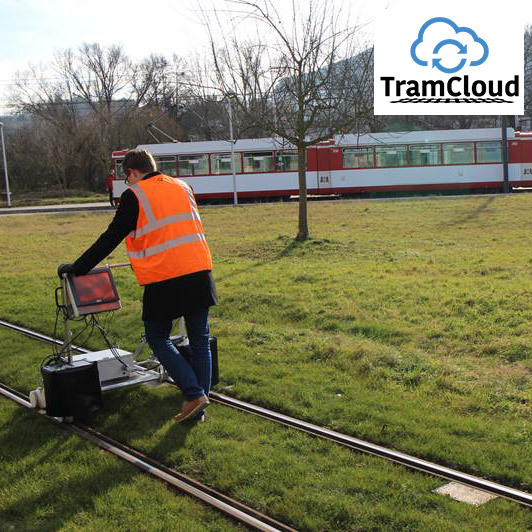 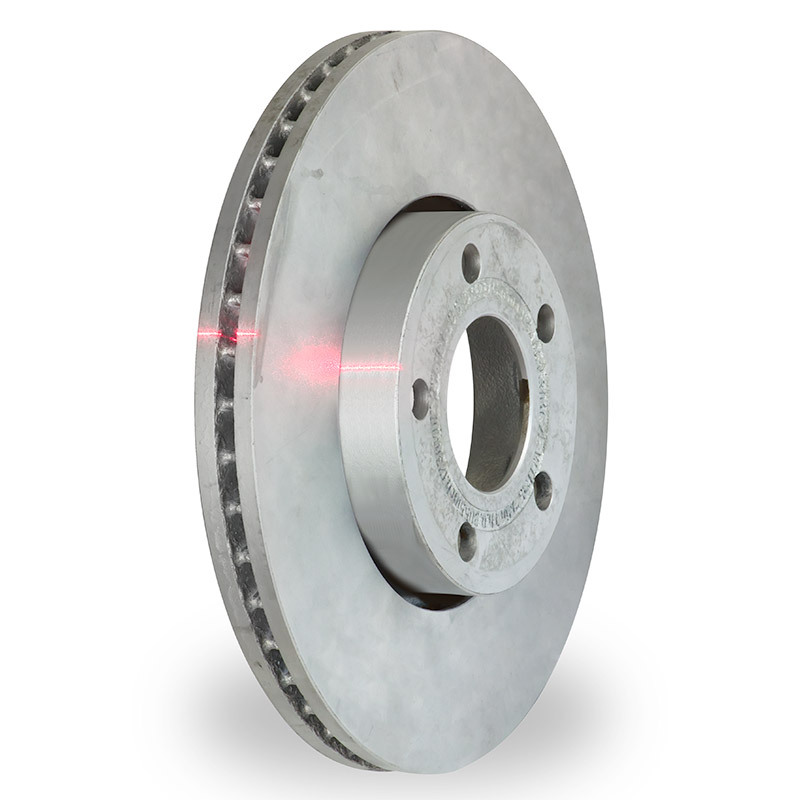 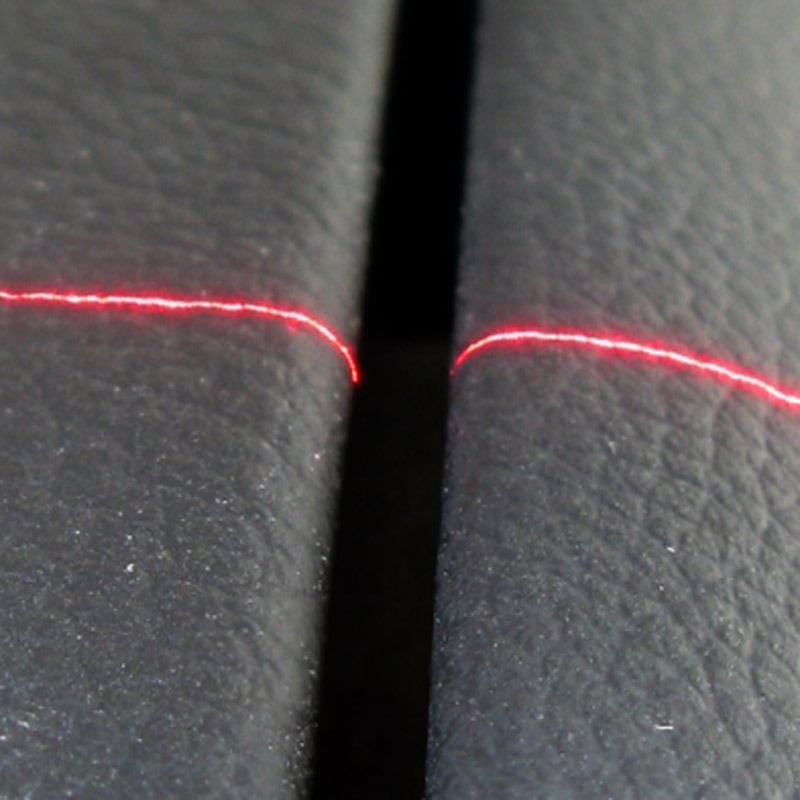 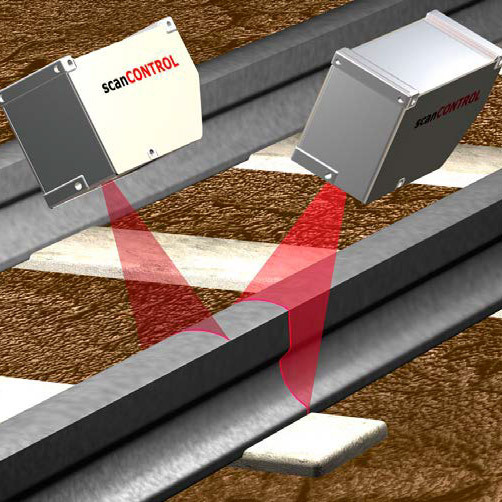 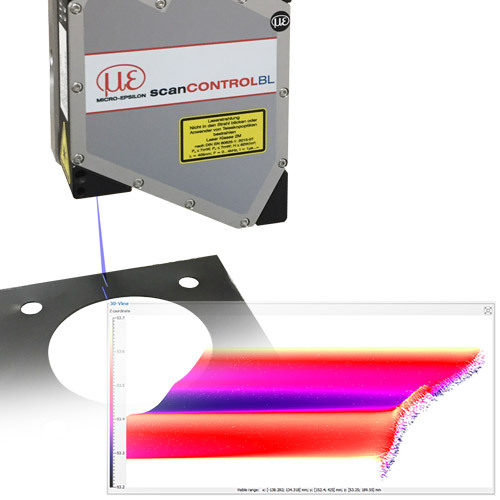 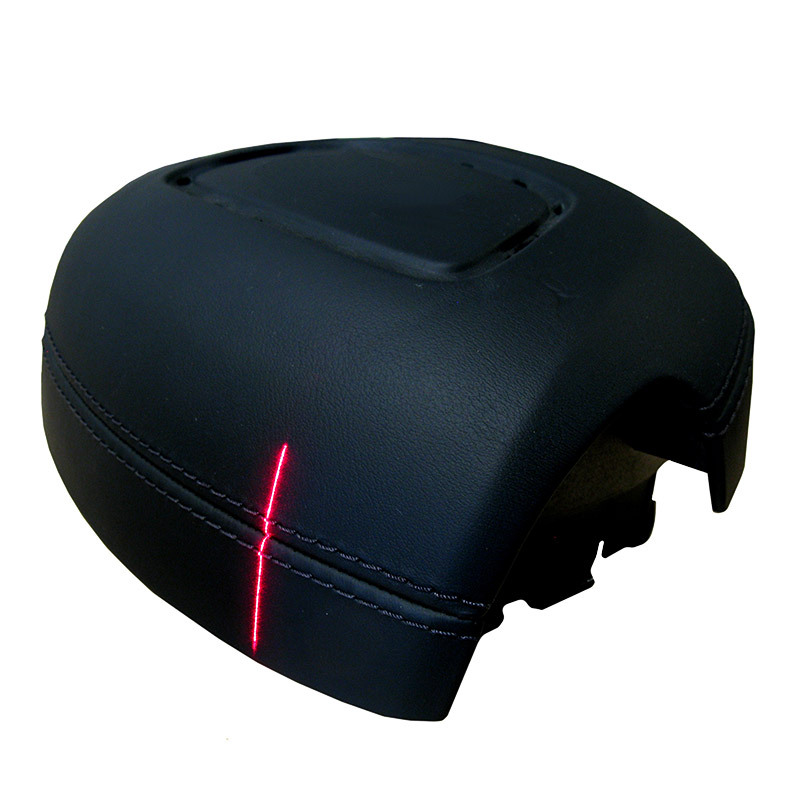 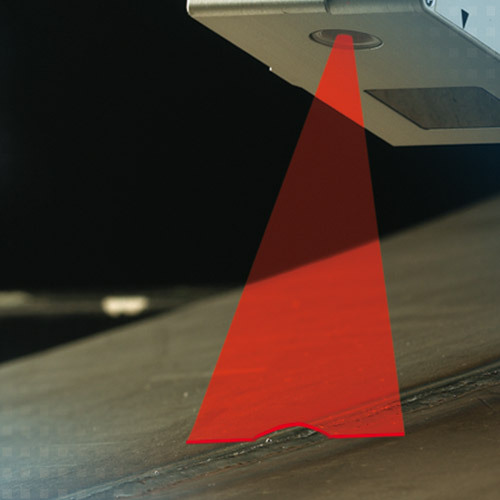 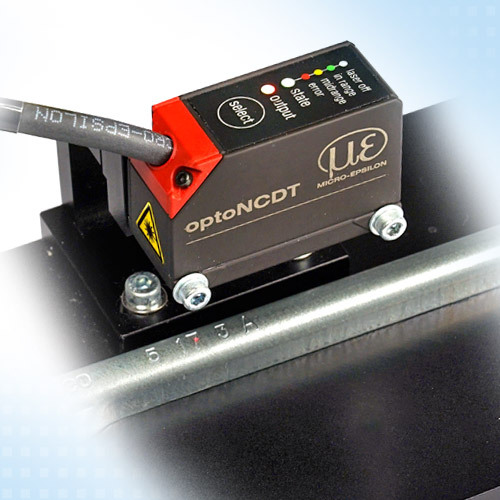 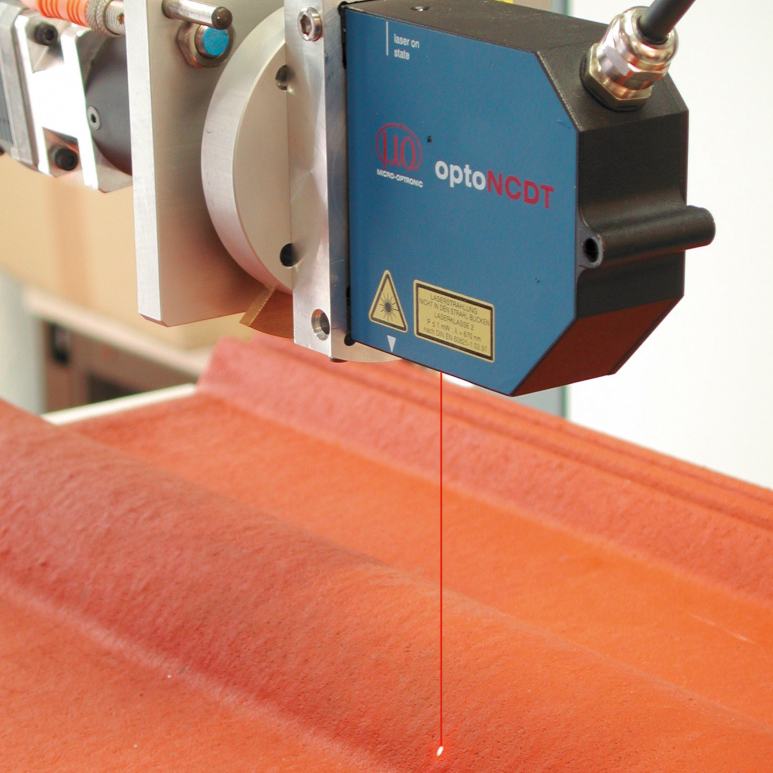 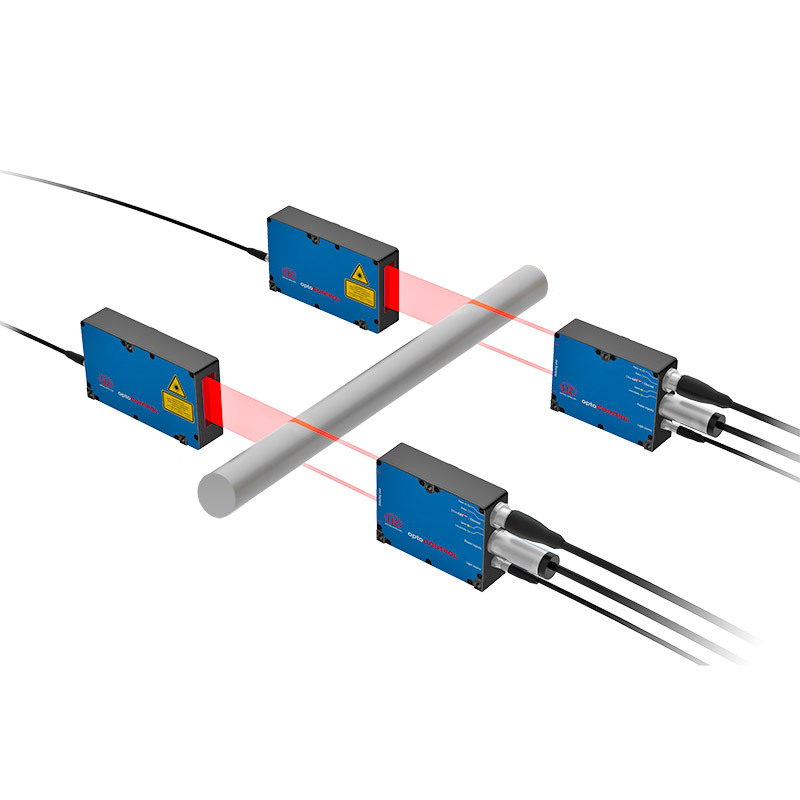 If traversing laser point sensors are used, these also measure a profile of the surface. 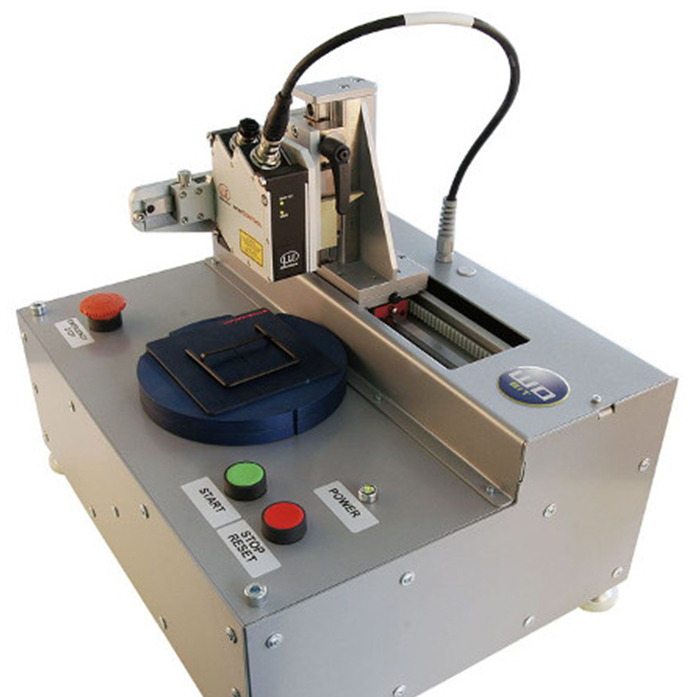 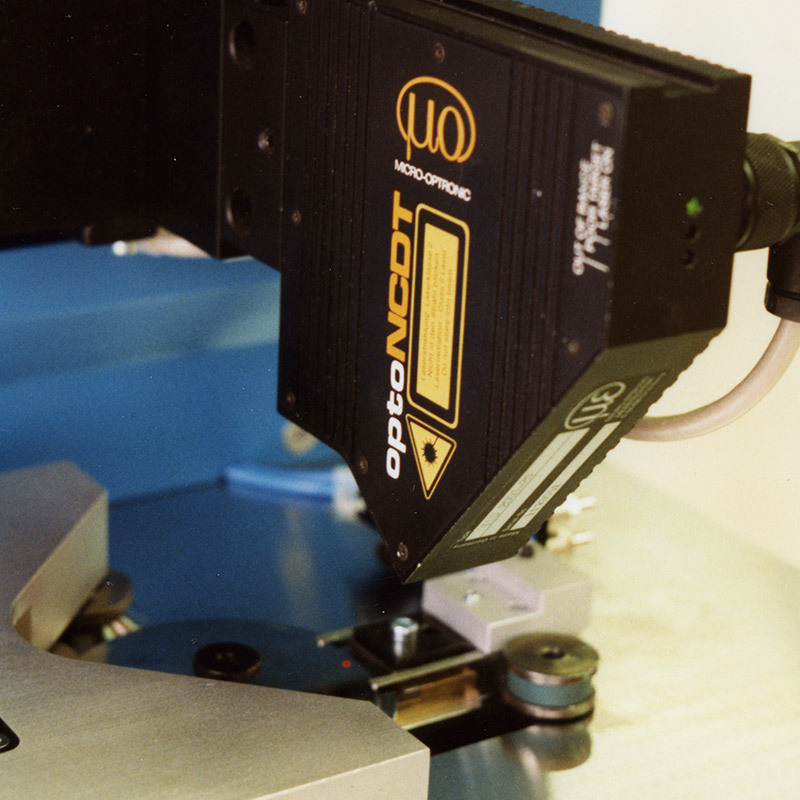 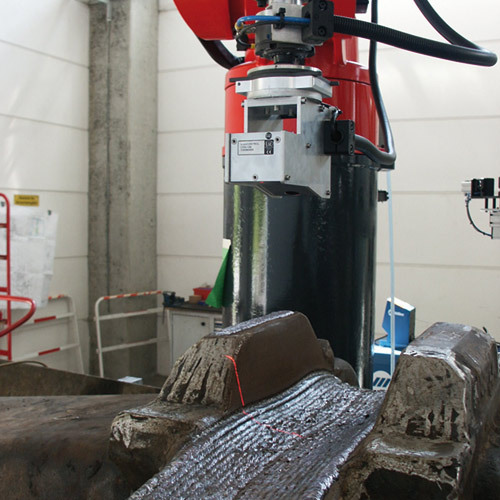 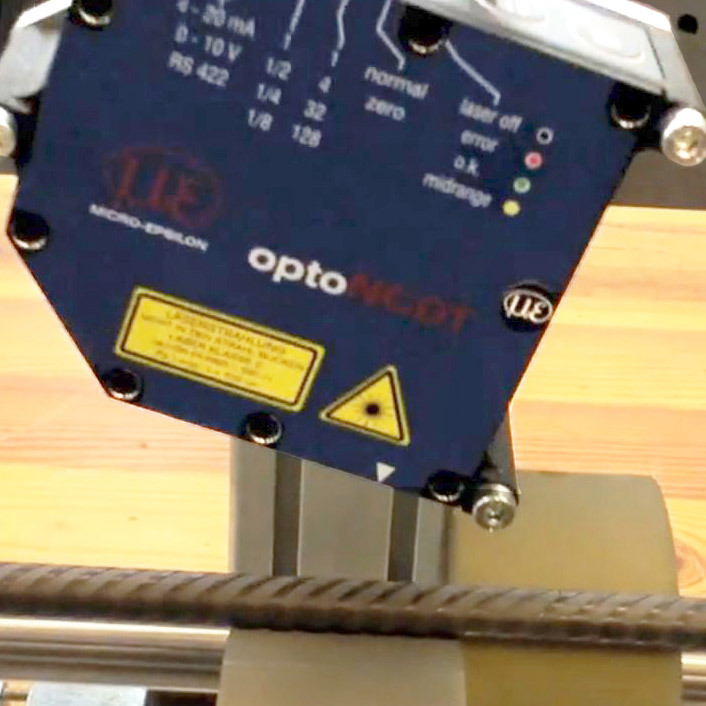 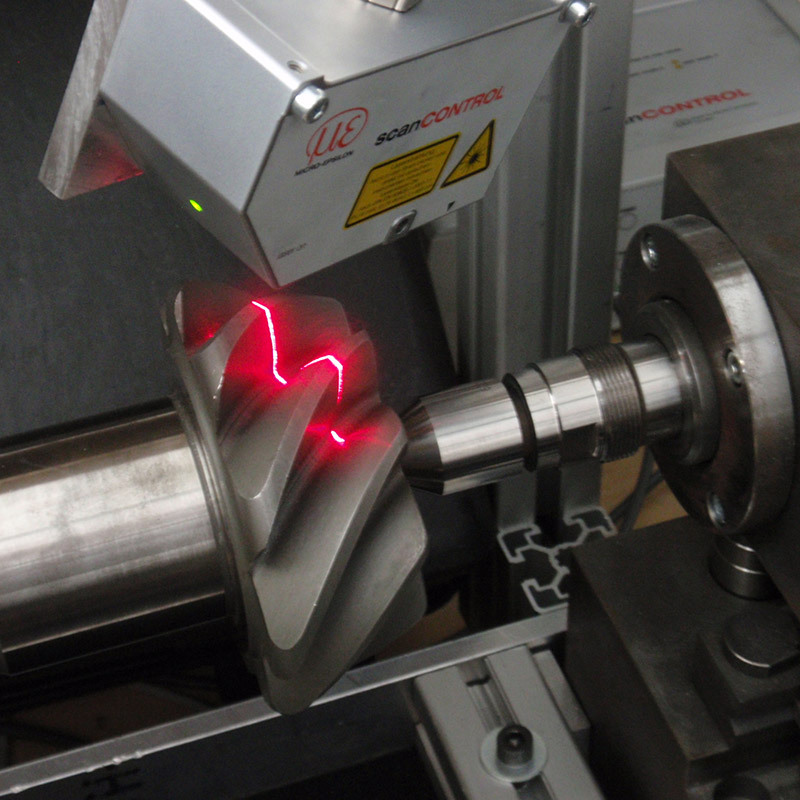 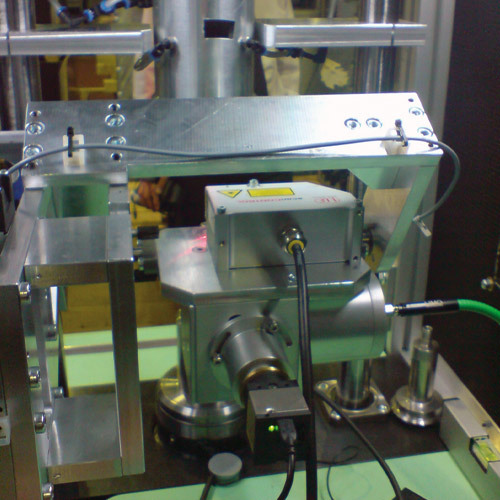 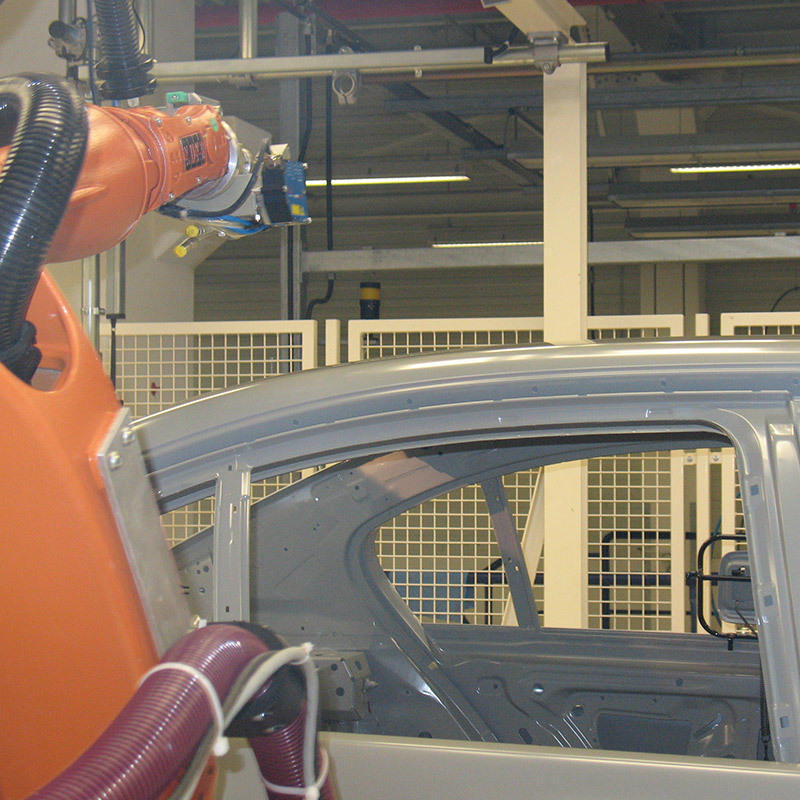 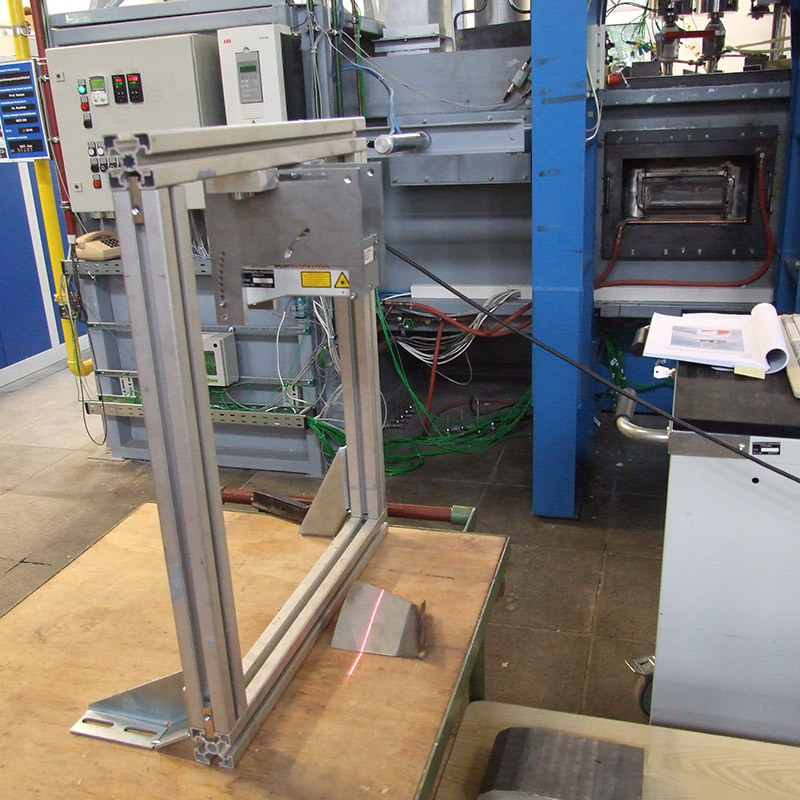 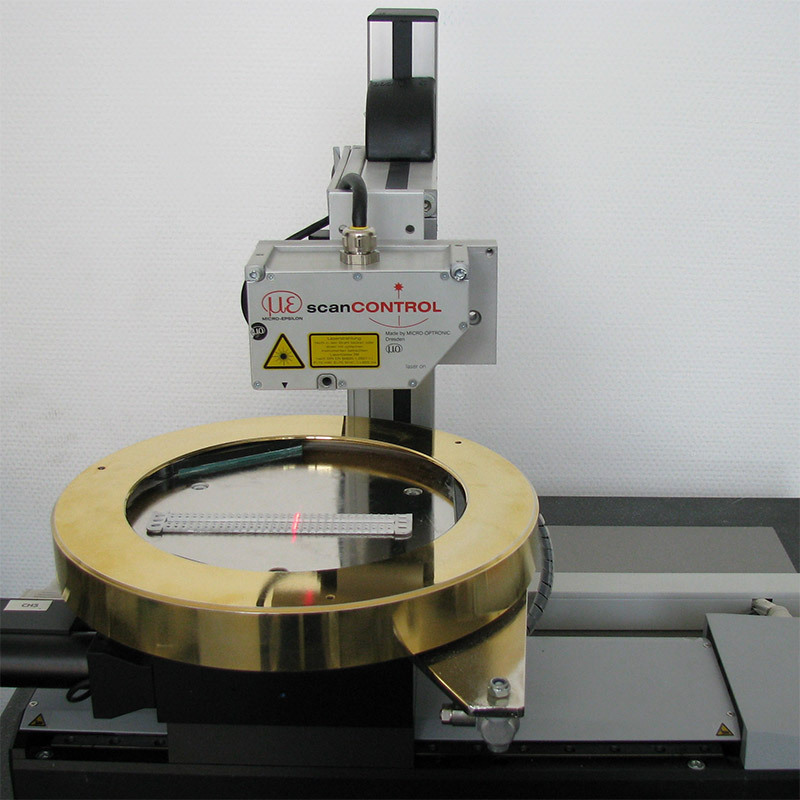 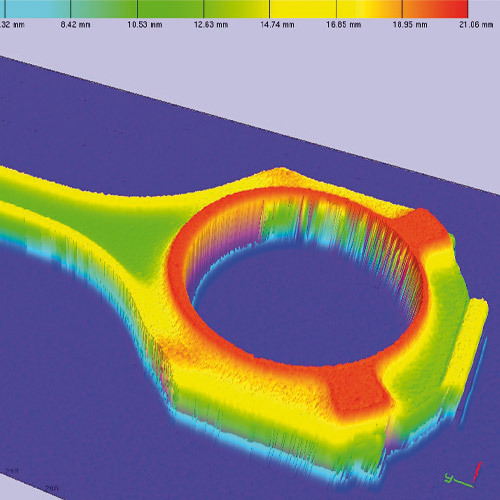 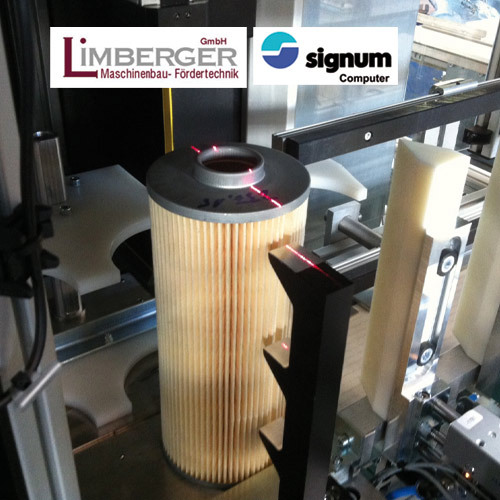 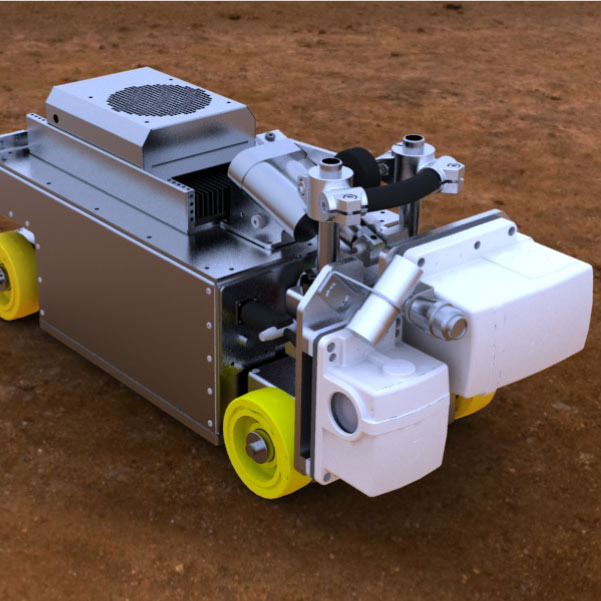 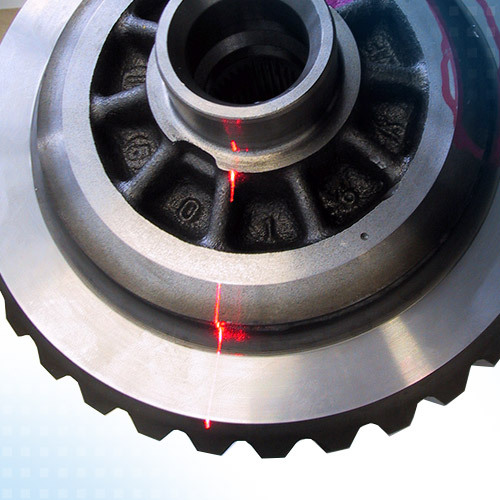 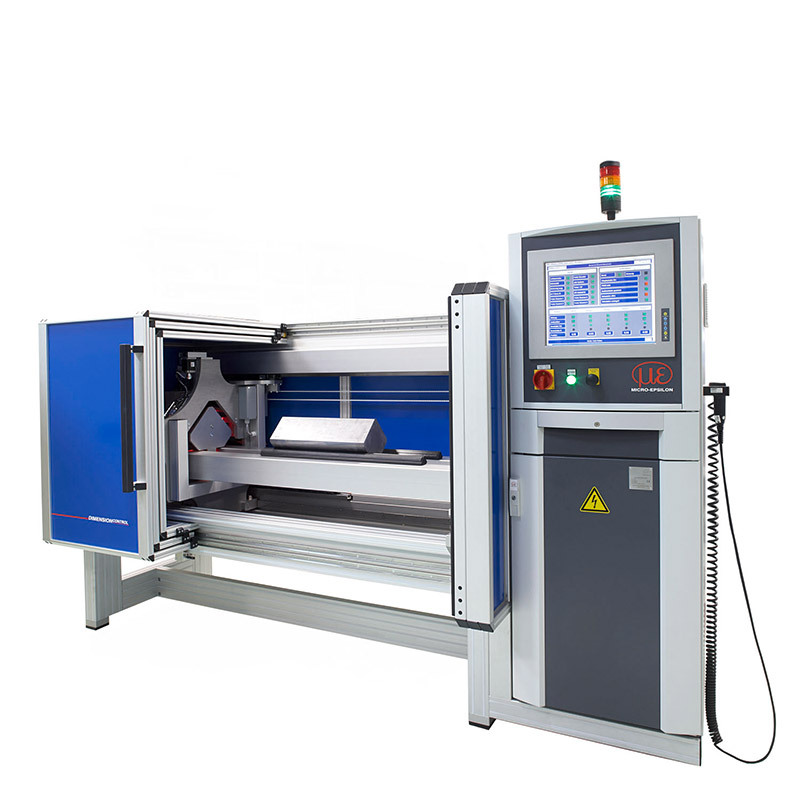 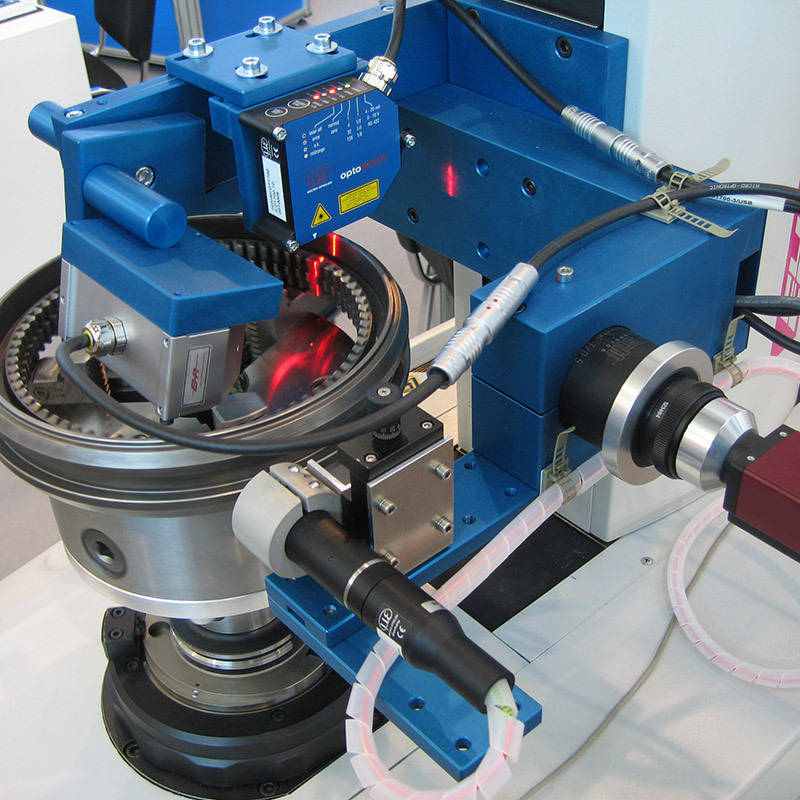 The profile measurement is often used on robots or inspection systems for controlling further processes. 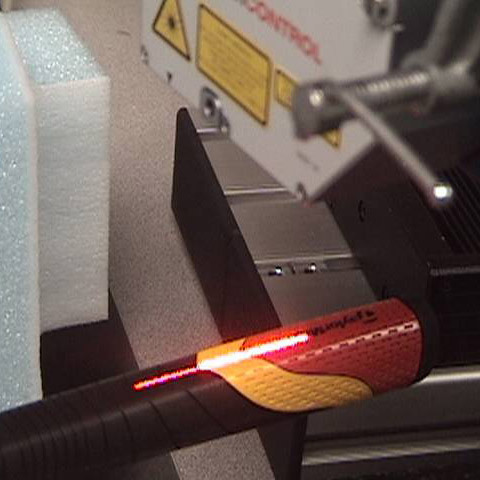 The thermal geometric change under operating conditions needs to be measured on a new type of composite material for gas power plants.